It all began with a startling discovery that yielded the specific know-how—for the formula is exact—to bring the truths of Scientology to every segment of society. When first implemented, that formula produced “magical” results, promptly generating an expansion boom, and it has continued to work its magic wherever applied. L. Ron Hubbard details the extraordinary breakthrough that provides the means to reach out to every individual with the priceless gift of freedom. 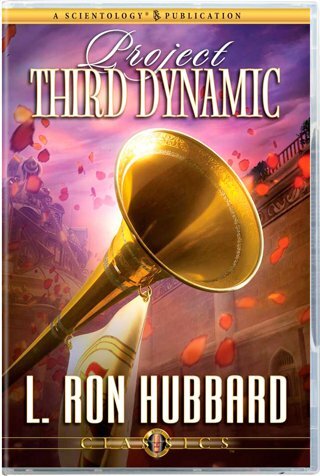 With nothing more important than putting L. Ron Hubbard's Technology in the hands of every man, woman and child, the principles disclosed for the first time in this lecture are the central pivot on which expansion depends. Here, then, is the extraordinary breakthrough that provides the means for Scientologists to reach out to every individual on this planet with the priceless gift of freedom.